A New York escapee, Shepherd is a first class neurosurgeon looking for a new challenge and a new, less hectic pace of life in Seattle. He’s a firm favourite of chief surgeon Richard Webber, who has him earmarked for chief resident. Skilled, dedicated and a great practitioner of patient focused care, he appears faultless. 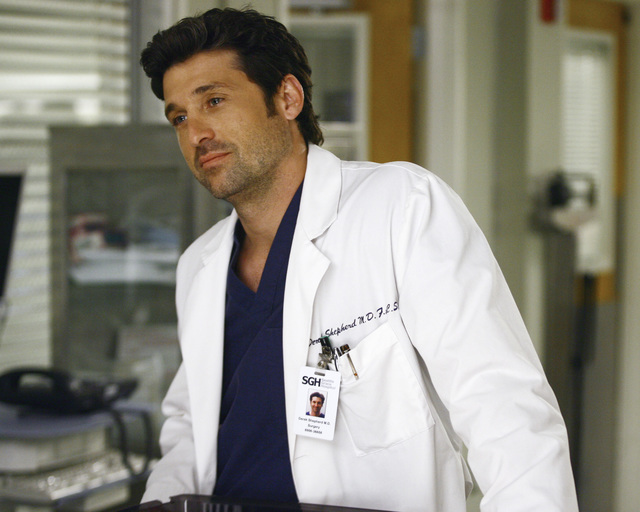 But could his attraction to Meredith and his unflinching determination to woo her be his downfall? With fellow senior surgeon Preston Burke hot on his heals, there’s no room for mess ups.